Since the mid-1970s, the student bodies of American colleges and graduate schools have become increasingly foreign. The last decade or so has seen a particularly large surge of international students, surpassing the 1 million threshold and accounting for five percent of undergraduate and graduate enrollment. Relative to America’s total international student body, Koreans comprise the third-largest nationality at roughly 10 percent. This statistic becomes quite astounding upon closer inspection. Even though Korea is much farther from the likes of Canada and Mexico, has a smaller population than Japan, Mexico and Brazil, and has a relatively old population, it still manages to send more students. Adjusting for population, measured in “Students in the U.S. per 100,000,” Korea is top at 144.6. 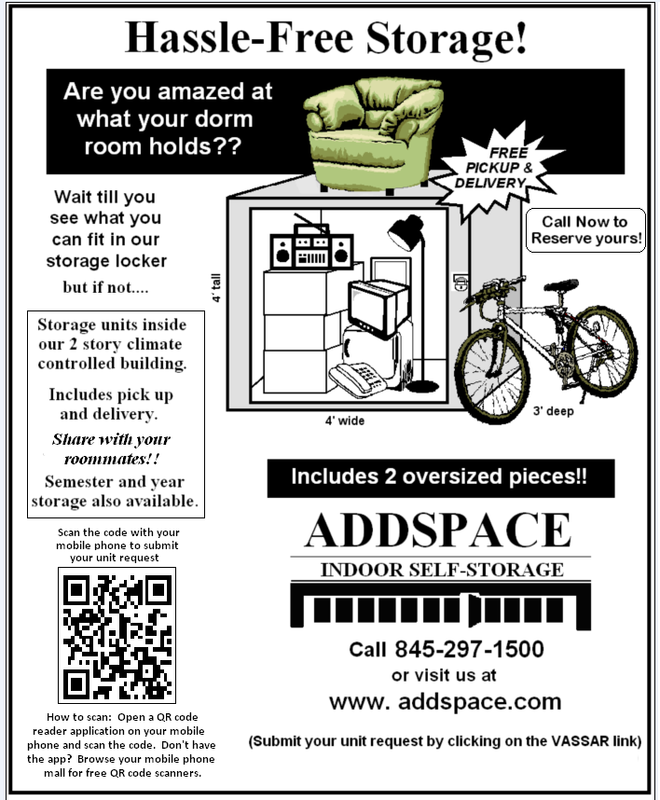 Vassar has been a microcosm of the general trend in accepting more international students. Vassar’s student body was three percent international in 2000; now, it is nine percent. Rather than just pass on a quantitative understanding of this growing demographic, the International Spotlight aims to impart a qualitative understanding of the experiences of our international students on campus and to gain a new perspective of Vassar as an educational institution and as a community. 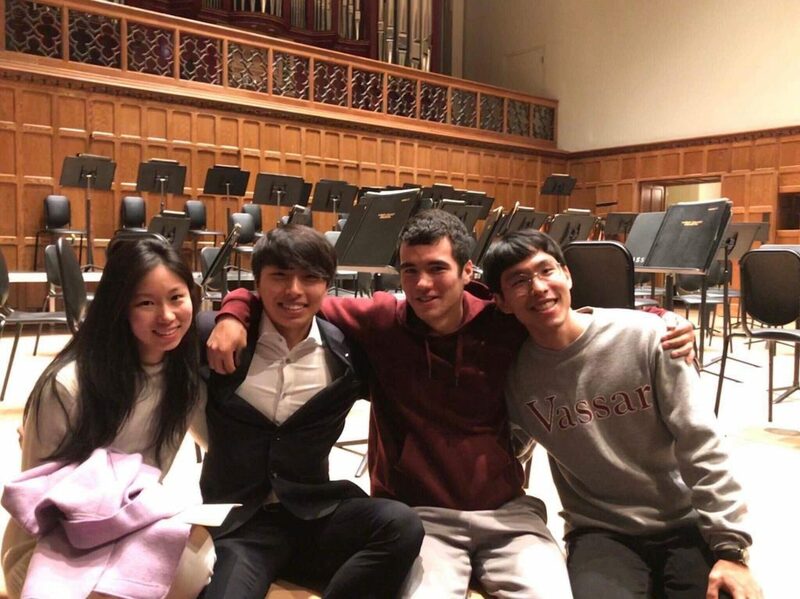 Assisting in this endeavor are Josh Kim ’20, Alex Kim ’21, and Roger Han ’21 who agreed to share their experiences and insights as Vassar’s Korean international students. Educationally, Vassar is on the opposite side of the spectrum compared to Korean schools. According to Alex Kim in an email statement: “Asking questions is also not very encouraged in Korea. Korean schools have a lot of materials that require rote memorization as a main study habit. However, Vassar really helps students think critically, rather than just memorize the materials.” Josh Kim agreed with this general assertion, but believes that this is changing. He personally experienced a Korean education that has incorporated America’s critical thinking, with a course system and a class similar to Vassar’s liberal arts and independent study, respectively. As for interactions with the rest of the student body, the competition is much fiercer, a sentiment seen as fact by all three interviewees. At Josh Kim’s school, a GPA under 3.9 (out of 4.0) was not considered to be “top-notch,” which left students scrambling for the last point to boost up their scores. Han remarked that the fiercer competition was centered on getting into top colleges. He commented that when it came to anything that pertained to college applications, such as competition for club leadership spots, students never helped each other out. Because of this, the students at his school would do anything they could to obtain good grades, resulting in lots of cheating to do well on tests without truly mastering the material. While it’s difficult to overstate the competition in Korea, Josh Kim cautioned against understating the competition at Vassar, which he described as subtle and indirect. He cited evidence such as: “[A] taboo on talking about GPAs, fierce competition for professors’ office hours, [and] competition in classes that have curves.” Josh Kim noted that Econ was an example of this, as a subject that gives out As to only 1/3 of the class. Despite the undertones, the overtones of their education may have fed into a dime-a-dozen, nerdy Korean stereotype. Americans, a category that by no means excludes Vassar students, assume that, in Josh Kim’s words, Koreans are good at math, science and any other quantitative field of study. They also assume that the general Korean public all excel at computer games. Furthermore, Han observed that Americans believe Koreans to be introverted, shy and not athletic. The three students did indirectly concede, however, that the stereotype may have a kernel of truth. Han described his school as quite homogenous, both ethnically and culturally, and Josh described his as having students from mostly similar backgrounds. By contrast, Josh Kim remarked: “Vassar has students with diverse ethnic, social, religious, political etc. backgrounds.” He suggested that this may create more dynamic social interactions. Although their focus was mainly on differences, Josh Kim highlighted that there is still common ground, not just between Vassar and Korea, but between students worldwide. From an academic standpoint: “Students start[ing] homework a day before classes, com[ing] in late for classes and skip[ping] classes are UNIVERSAL.” From a social standpoint, Josh Kim and Han agreed that drinking is prevalent in both environments. Each student had some advice for any current or future Korean international students who might struggle transitioning to Vassar. Alex felt particularly homesick toward the end of the first semester. Her tried-and-tested remedy was interacting with other Korean international students, calling parents and eating Korean food, which is conveniently delivered by H-Mart in New Jersey. Han, on the other hand, considered Vassar to be a much friendlier and more welcoming place, where it is difficult to get homesick if one gets socially involved. Josh offered many tips which, if compiled, could be used to make a Fresher’s Guide to Vassar, including keeping in touch with old friends, keeping up with the same Korean dramas and eating Asian cuisine around campus. He also recommended interacting with other international students from different cultures, especially with the interns and other people affiliated with the Office of International Services. Another six percent of the Vassar student body is international, so luckily interacting with the international community is not too difficult a feat.